Thank you for all who participated in last month’s challenge. I hope you had fun because I did just looking at your pictures! Are you ready for another Summer Fun Challenge? I know I am! This month’s challenge is being sponsored by Shonda from The Knowlton Nest. 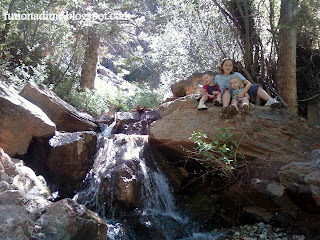 My family recently discovered this fun little hike that ended up at some really cool waterfalls. We had so much fun we are planning on taking a few families with us later this month to share with them this wonderful trail. It is perfect for younger children because it has no big ups and downs and it has a lot of wonderful things to look at along the way. 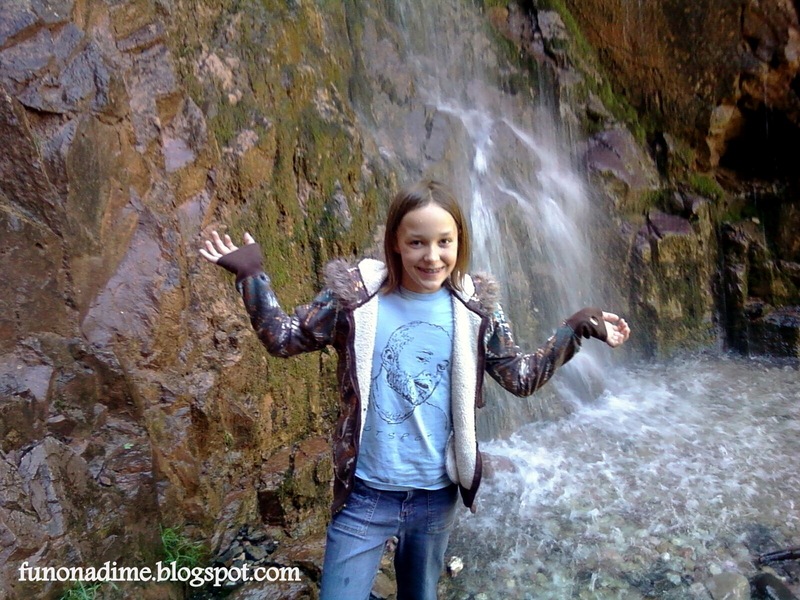 …and a big 40 ft waterfall. And I think my children’s favorite parts are the snacks they get to eat along the way! There are probably some great trails near your home or within a short drive that you do not even know about. Take advantage of the many resources around you to find a good hike that matches your family’s abilities. There are maps at your city/town’s Visitor’s Center, there are Park Ranger’s, which I’m sure are full of information, and there are always your friends, neighbors, and family that you can talk to and see what they know is around. A great resource for us to find fun family friendly hikes has been from the employees at our local university’s Outdoor Rental Center. 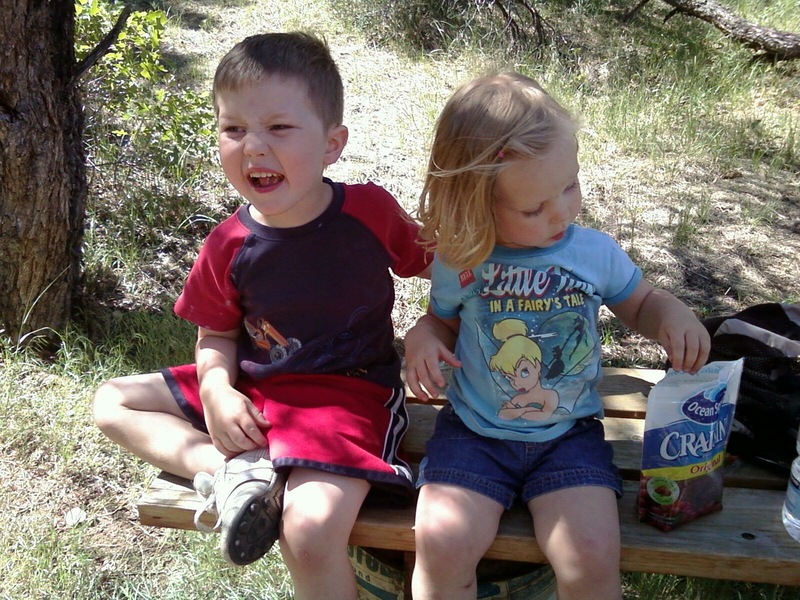 They are usually outdoor enthusiasts and know of all sorts of places within 3 hours around us. 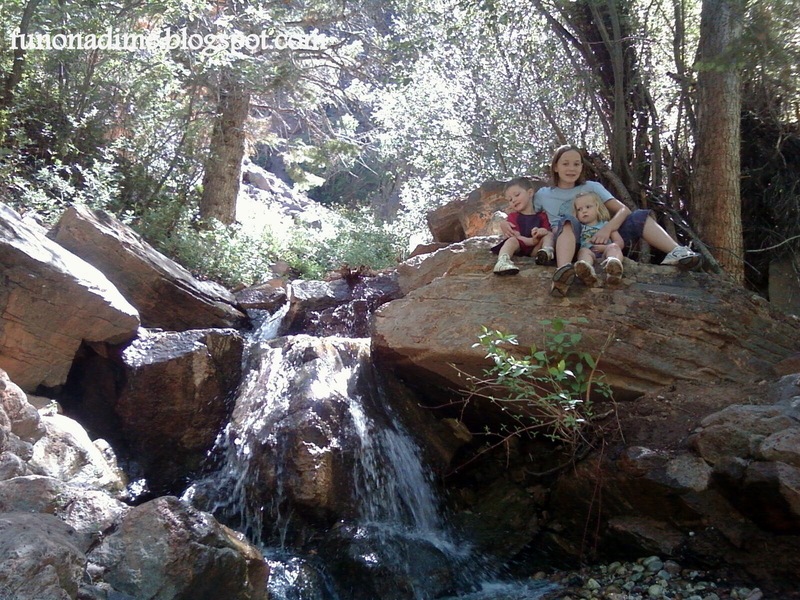 Take a “hike” with your family AND take some pictures of your adventure. 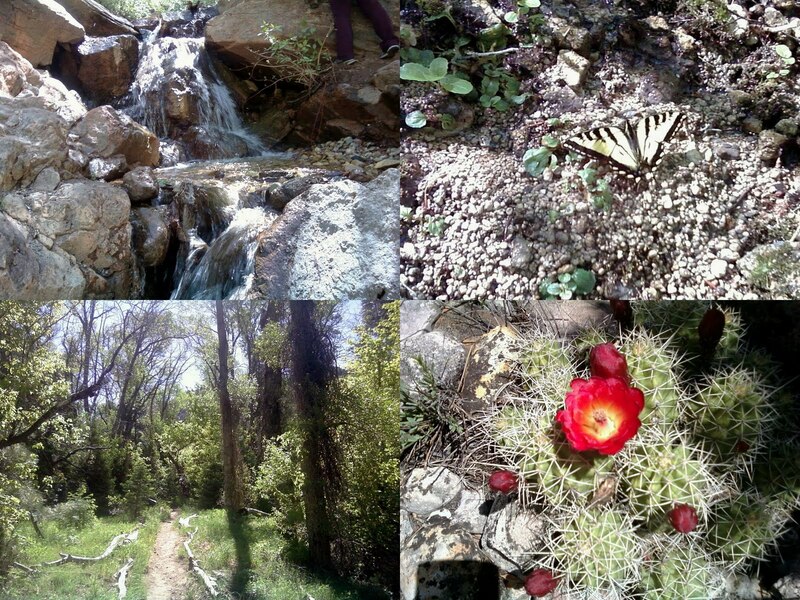 It doesn’t have to be a tough hike, it could be a local nature trail if that is what works best for you. Just get outside and enjoy nature! Want to win a fun prize for your participation? : Check out the giveaway generously donated by Shonda to be rewarded for your participation in the Fun Challenge. 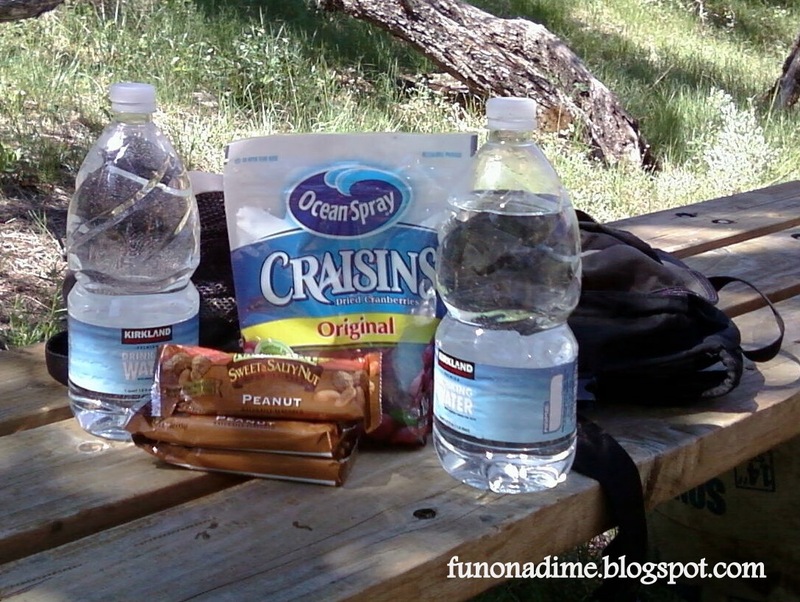 Wherever you go make sure you take plenty of water and healthy snacks to keep everybody’s energy up! p.s. If you are interested in sponsoring August’s Fun Challenge, please contact me. My family went to Ohio and while there went on a hike through some caves and waterfalls. It was so beautiful.